ROCHESTER —Senior Ryan Dwyer scored three goals — including short-handed and power-play goals in the third — and the Faribault High School boys hockey team defeated Rochester John Marshall 4-2 on the road Tuesday. The Falcons (10-4-0) preyed on JM’s (5-8-0, 2-1) special teams Tuesday, creating separation from the Rockets with Dwyer’s shorthanded score just 15 seconds into the period and icing it with his strike on the man-advantage. 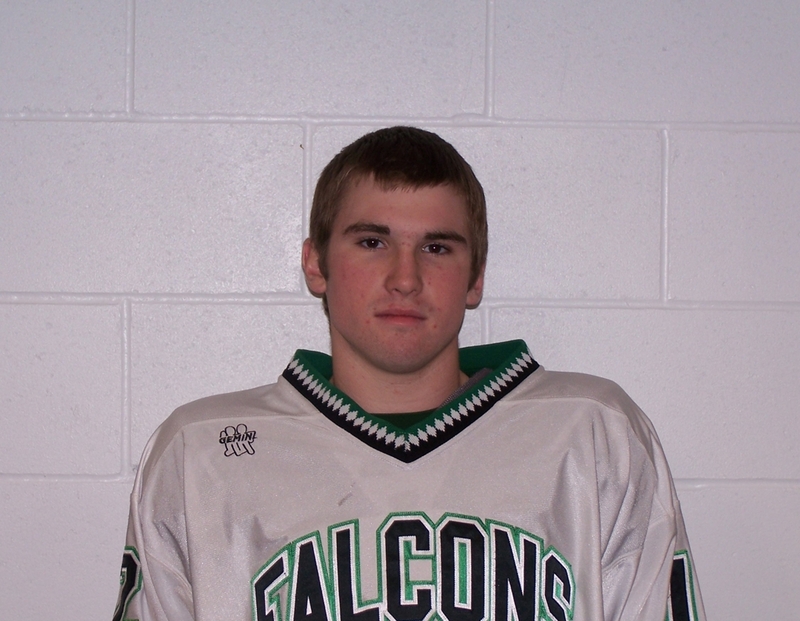 Senior George Richie scored the game’s first goal for the Falcons. Goalie Wyatt Andreas finished the game with 19 saves to ink the win. Scoring — First period: 12:04 FHS George Richie (Bo Putrah, Brandon Teske), Second period: 2:47 JM Ryan Yetzer (Jared Kristo, Anthony Johnson), 13:41 FHS Ryan Dwyer (Sean Lipinski, Jimmy Kittleson). Third period: 0:15 Dwyer (unassisted) SHG, 6:23 FHS Dwyer (Nick Murray, Trevor Bisping) PPG, 16:47 JM Kristo (Yetzer). Shots on goal — FHS 33 JM 21. Saves — Wyatt Andreas 19 JM Bryan King . Power plays — FHS 1-5 JM 0-2.